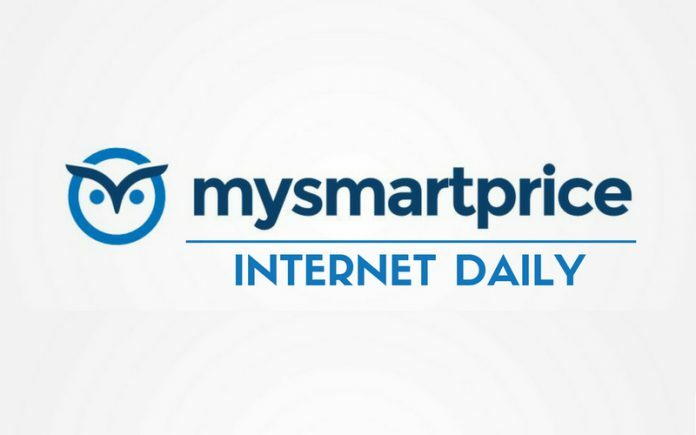 We are back with the Internet Daily. Today’s daily report includes news about Flipkart, Facebook, Android Auto, Google Duo, iOS developers, Snapchat, and WhatsApp. Scroll down to catch up with the latest happening with these services and apps. Flipkart wants to build users’ trust in its furniture segment. The company has launched ‘FurniSure,’ certification which will act as a word of assurance to its customers for ‘quality and durability’ for furniture on the website. The ‘FurniSure’ is the first of its kind certification in India’s online furniture market. The company further affirmed that its durability certification is a result of a meticulous testing process that was conducted by National Accreditation Board for Testing and Calibration Laboratories-certified labs, which included Bureau Veritas and Intertek. Looks like Facebook’s ordeal with data sharing is not over yet. The social media giant has reportedly been found sharing sensitive users interests with its advertisers. An investigation performed by Guardian has revealed that Facebook allows advertisers to precisely target users who have interests in sensitive subjects such as homosexuality, Religion or Liberalism. The latest data protection laws exclusively mark religion, sexuality and political beliefs as sensitive information. 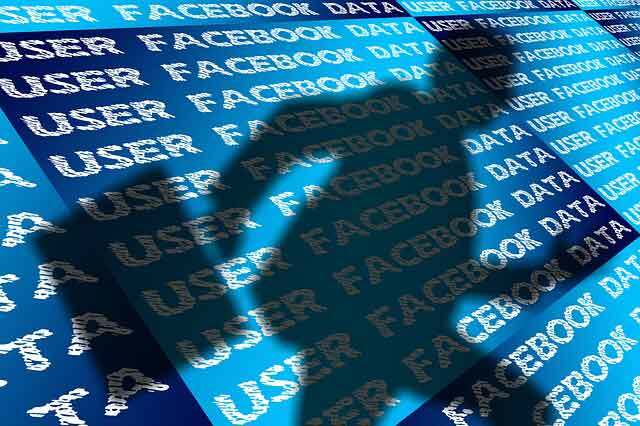 The report states that Facebook tracks user activity on its platform and uses that information to push related advertisements to them. It categorises the users on the basis of their interests in religion, sexuality, and other sensitive topics. All this information is them shared with the advertisers to target consumers. Guardian carried out the investigation in collaboration with the Danish Broadcasting Corporation. Android P brings a lot of new features, which makes it more than an incremental update over Android Oreo. The latest Android version also includes Wireless Android Auto by default. Kenwood, who is the manufacturer for third-party music units compatible with Android Auto and CarPlay, has revealed in a press release that Android P running devices will be compatible with Android Auto by default. Kenwood’s latest range of entertainment units come with wireless connectivity, which means that the devices running Android P will be able to connect wirelessly to Android Auto. 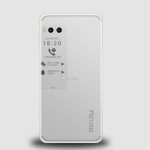 Until now, only Google’s Pixel, Pixel XL, Pixel 2, Pixel 2 XL, Nexus 5X and the Nexus 6P, were compatible with it. Now, with the addition of Android Auto to Android P, any Android phone running Android P will be able to connect to it. Apple’s annual developer conference, WWDC 2018, is around the corner, but there seems to be some trouble making its way into the paradise. Reportedly, some Apple App Store developers have formed a protest group named,‘The Developers Union’ to express their concerns over grim future for iOS apps developers. The group fears that going forward they may not be able to earn from the App Store because Apple does not allow free trials for users who purchase expensive iOS apps. Additionally, the group is also seeking increased revenue cut from Apple. 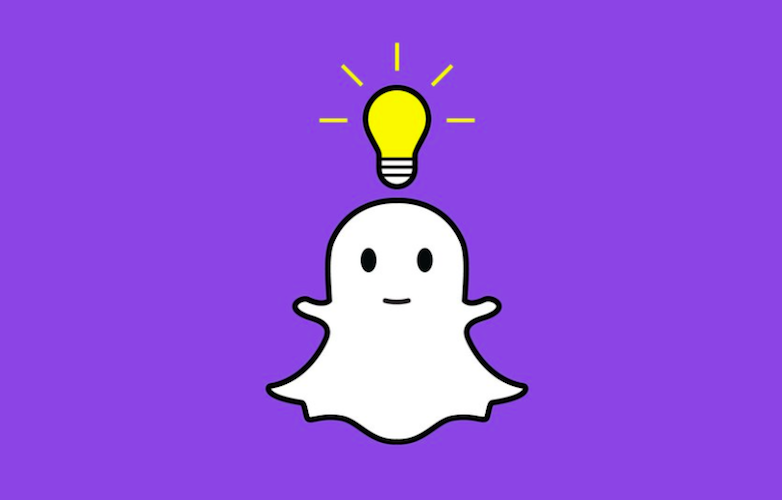 Snapchat’s redesign received a backlash from its users, which subsequently affected its growth and revenue. The latest information on that reveals that engineers at Snapchat had warned about the repercussions that the redesign update might cause. The pre-tests of the redesign were mediocre, and engineers believed that nothing good would come out of it, however, the CEO wanted to revamp the app and allowed limited timeframe to the engineers to do the task. The sources at Snapchat also reveal that Spiegel skipped consulting with the design or engineering executives about the redesign and its functionality. After the release of the redesign, the app witnessed a downfall in userbase and user-generated content. The designers at Snapchat then came up with a plan to do alterations in the redesign and bring back the old streak. Google’s Duo app has included a new feature named screen sharing to its platform. This new feature allows users to share what is displayed on their device’s screen in real-time. The latest version of the app brings this new feature onboard. Screen-sharing can be done while being on a video call, to activate it, the user will have to tap on a new icon above the camera icon on the left. 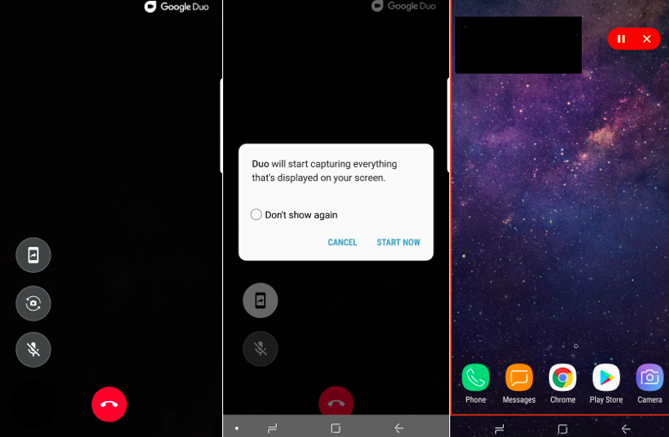 After selecting the new option, the user will get a prompt message,“Duo will start capturing everything that’s displayed on your screen.” After tapping on “Continue,” the app will automatically start sharing their device’s home screen with the recipient on the video call. Facebook-owned WhatsApp has finally started rolling out the much-talked-about Group calling feature. As of now, it is available for select Android and iOS users. It does not mean that WhatsApp has officially started rolling out the feature, it might just be testing the feature. According to a report by WABetaInfo, users on WhatsApp version 2.18.52 (for iOS) and version 2.18.145 (Android beta) have started seeing the group video calling feature. It looks like WhatsApp has randomly selected a few users to test the feature. This latest piece of information confirms that group video calling feature is a reality and will soon be coming officially to WhatsApp.